P1 security vulnerability assessments use the proprietary P1 Security telecom scanner (PTA) to automate the auditing & penetration testing processes. This allows for the effective combination of a proprietary software (PTA) and the associated expertise for analysing results and drafting and delivering the final report. Moreover, the use of PTA makes it possible to minimise the number of days devoted to the project while going deeper into the analysis of the concerned perimeters. 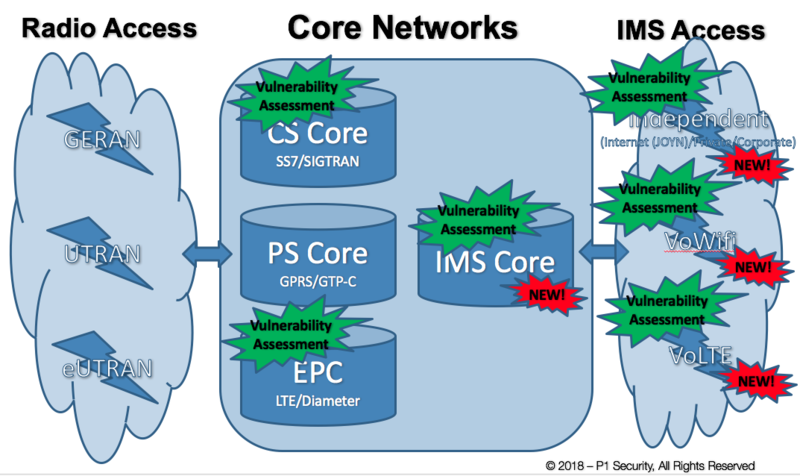 Custom Vulnerability Assessments on demand. Contact Us!